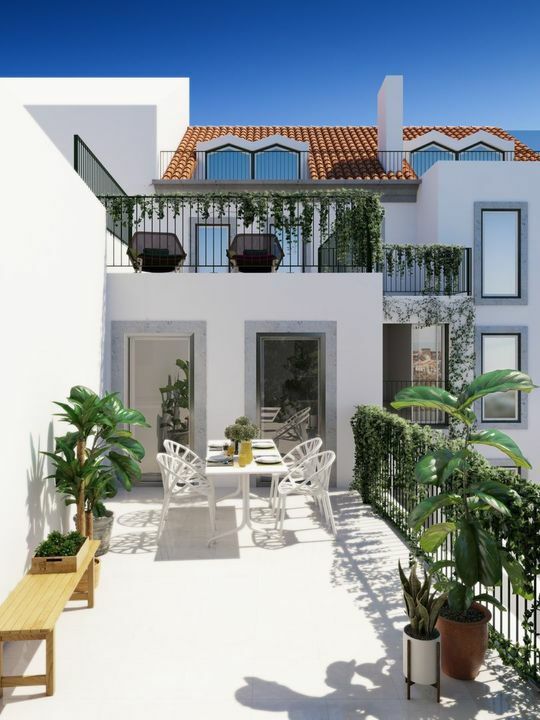 Amazing T2 Duplex in Campo de Ourique in the new development Casas D'Ourique. 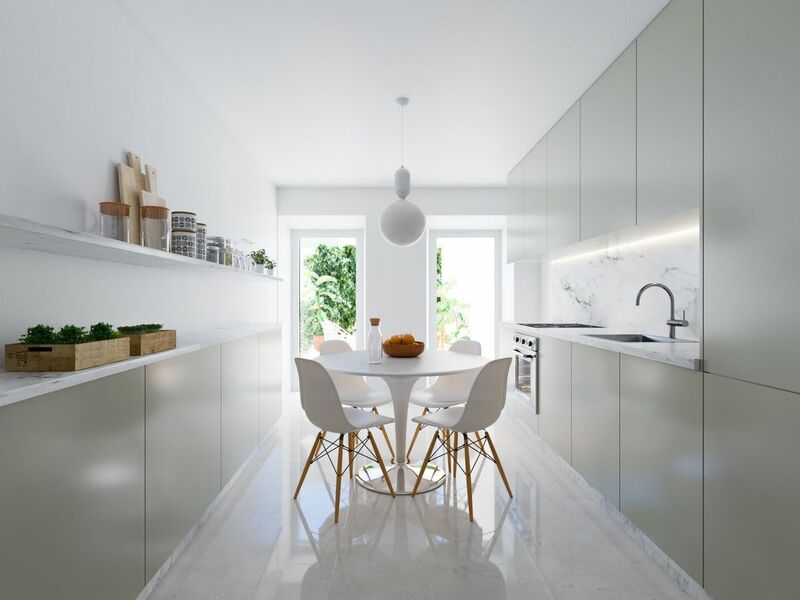 This apartment besides the excellent location offers a small garden and a terrace with 12.14 m2. 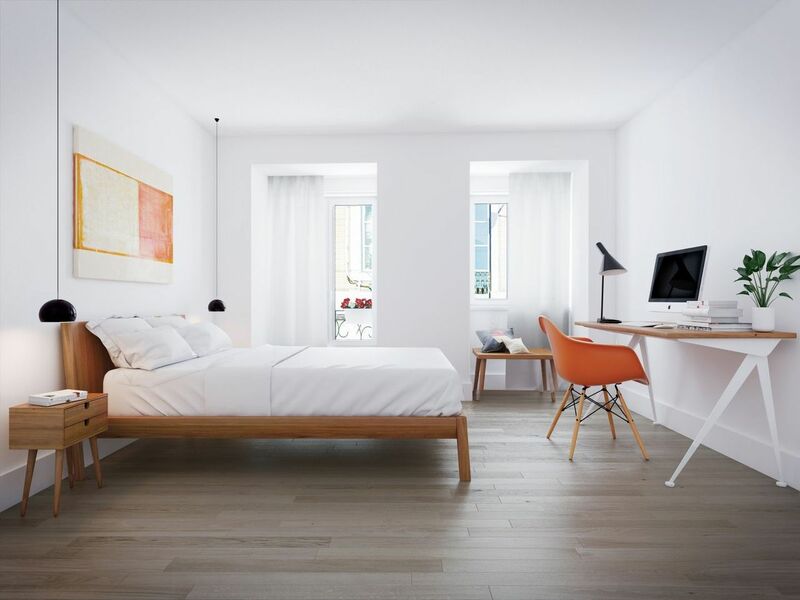 Casas D’Ourique is the result of the renovation of two traditional buildings in this district of Lisbon, with the comfort, quality and taste of modern times. 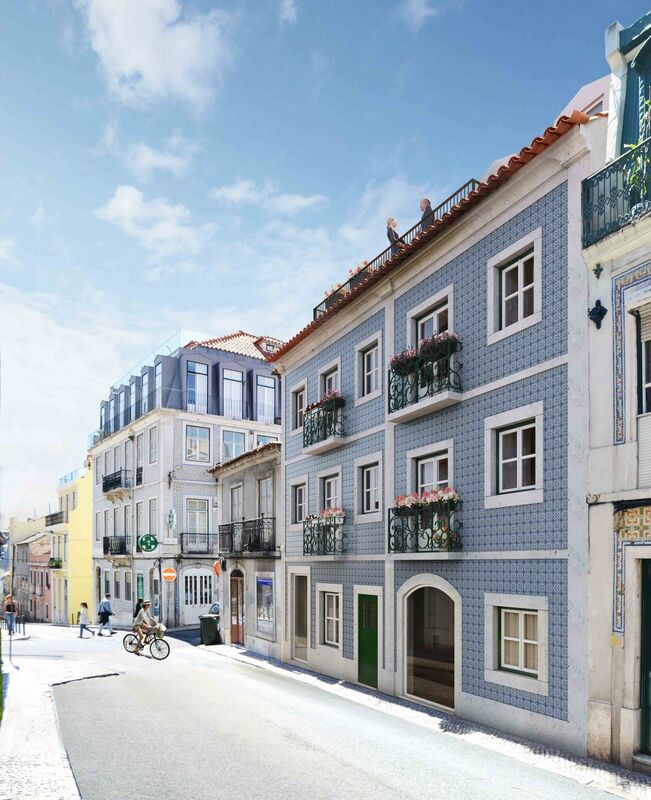 A building with its own identity of a façade with tiles in the good Portuguese tradition, an excellent solar exhibition in the light of Lisbon and with luxury finishes. 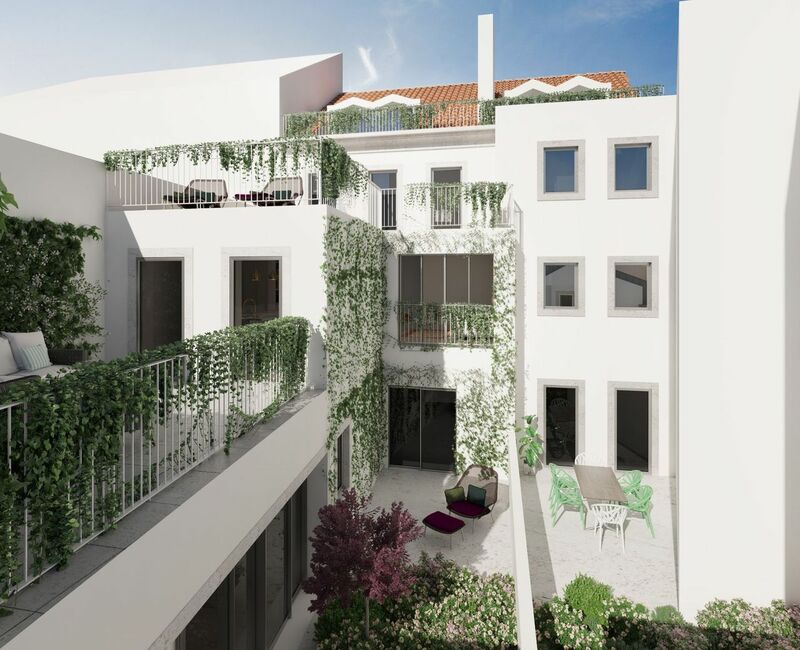 Six apartments of typologies T1, T2 and T2 Duplex in the capital of Portugal. 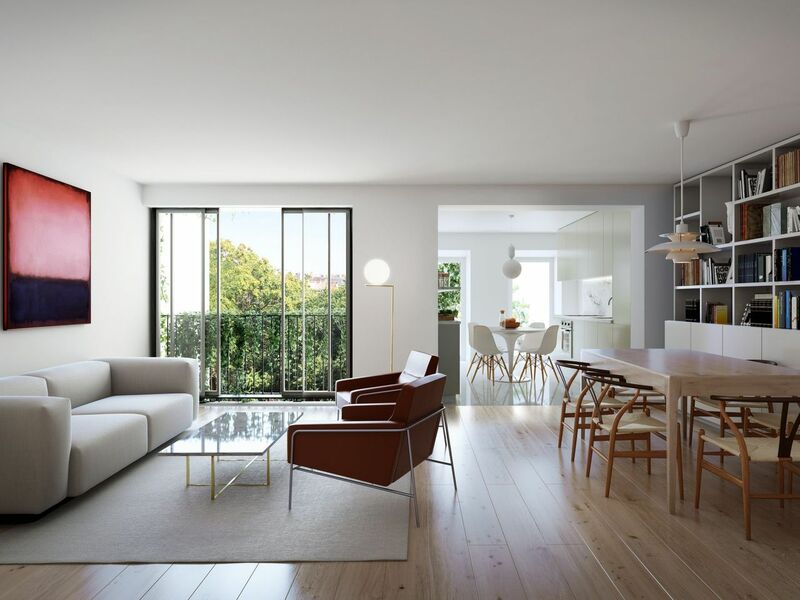 A quality project that distinguishes itself from the remaining real estate offer in Lisbon. A good investment in a country with political stability, economic growth and high levels of security. 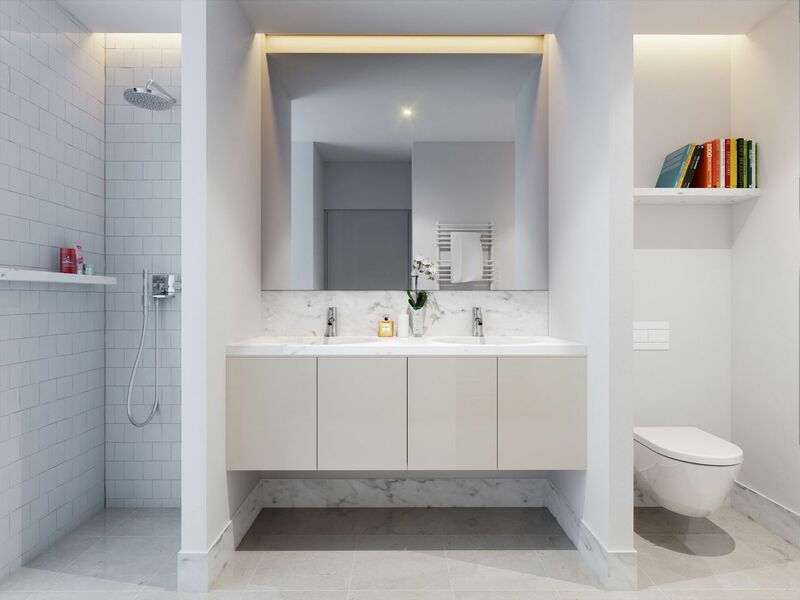 Benefiting from a prominent, central location and quality interior design, this apartment for sale represents an excellent choice for Golden Visa investment and holiday home purchase.